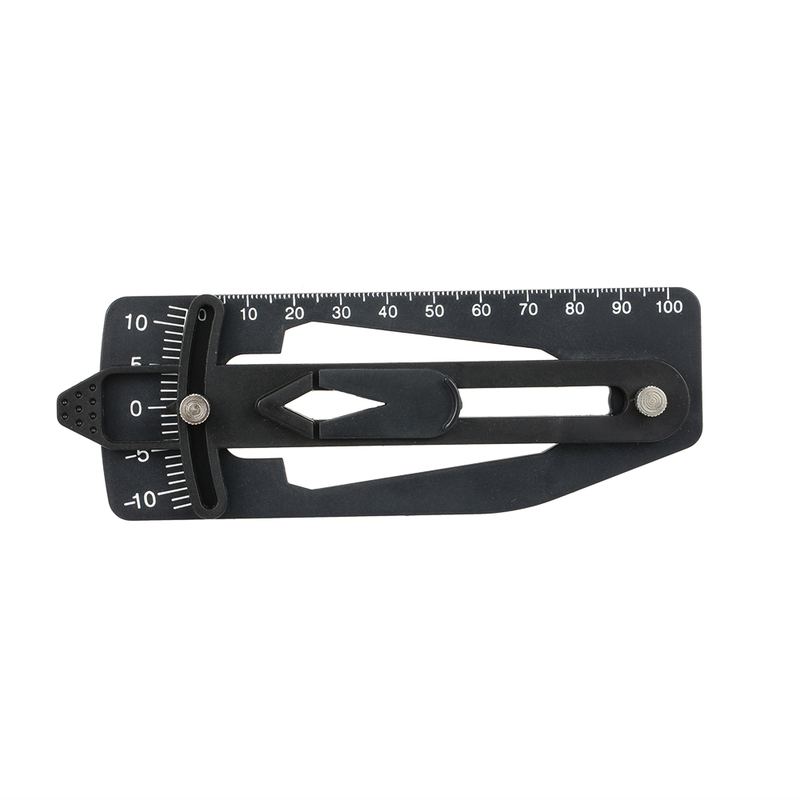 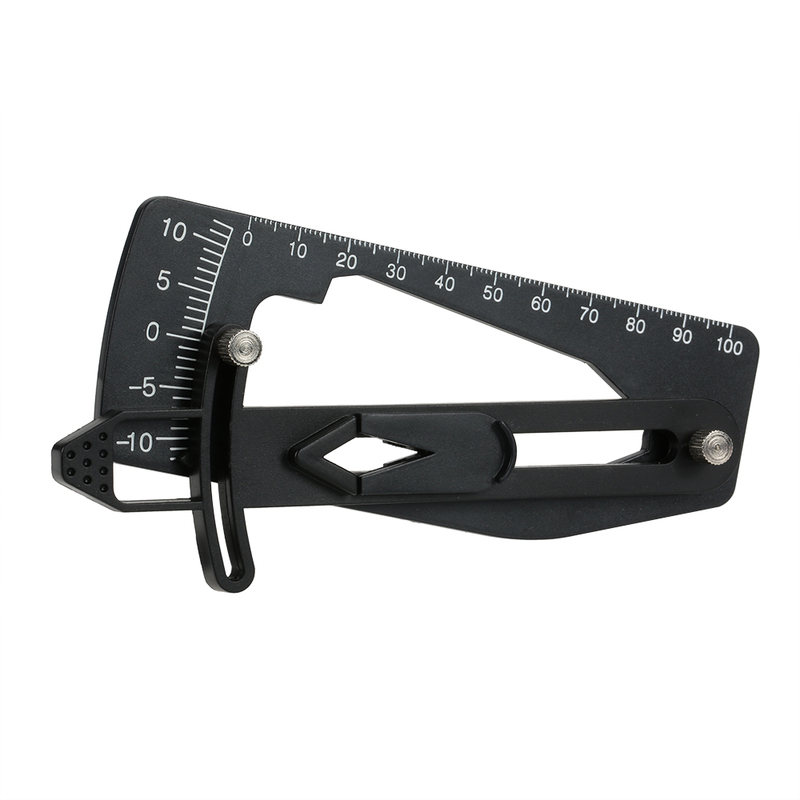 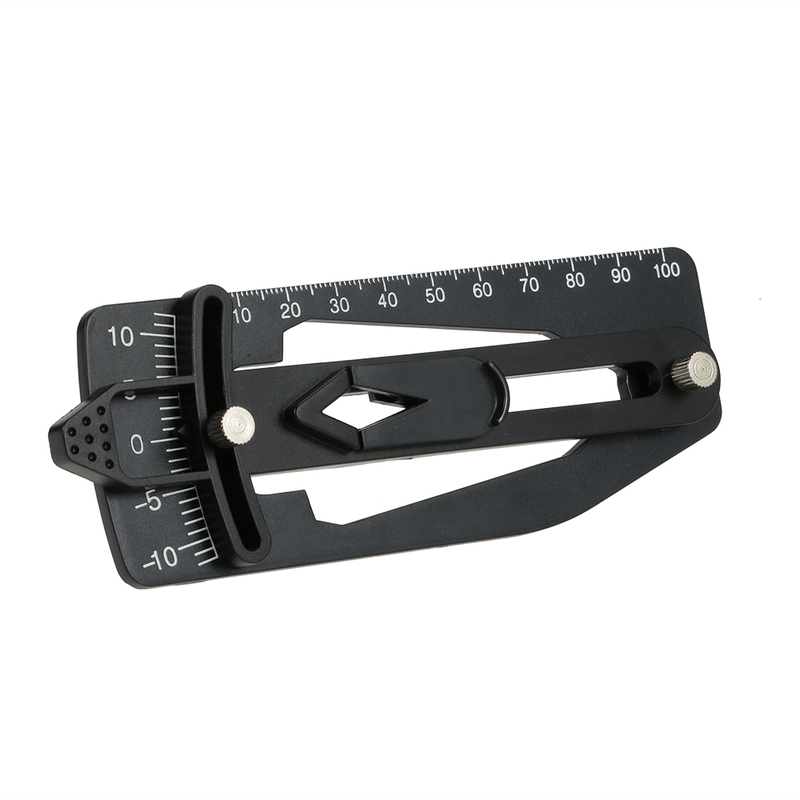 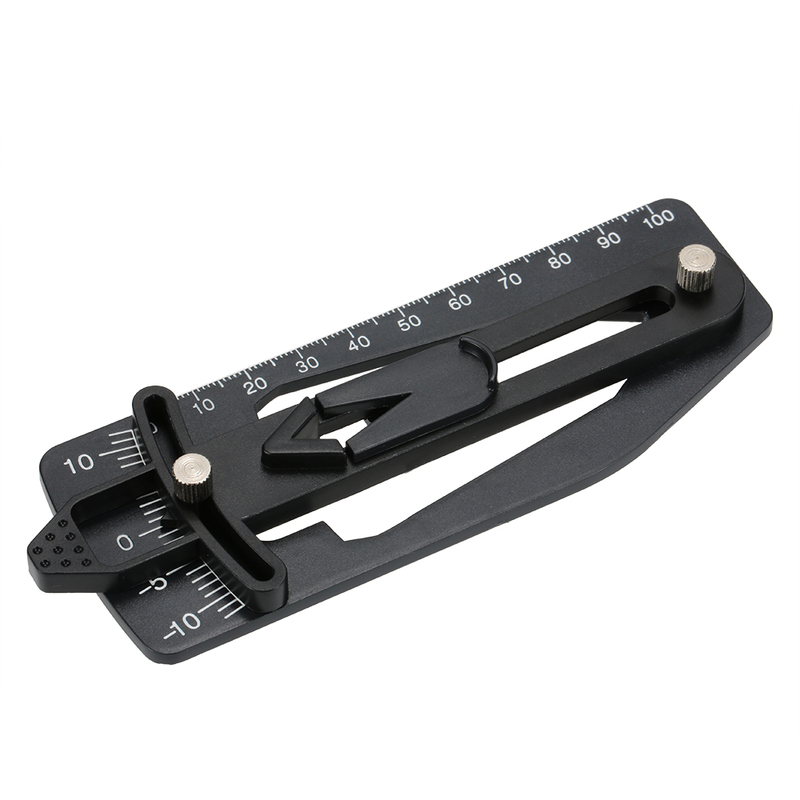 This 60501 pitch gauge tool is compact designed and durable with bright color. 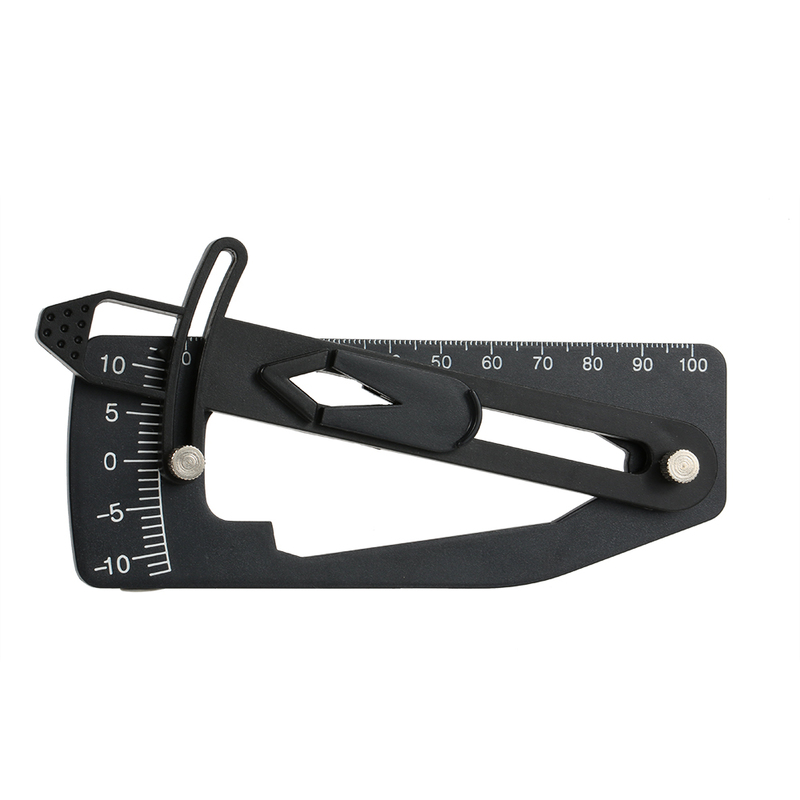 It is made of high quality material, and it is also long-lasting durability in all conditions. 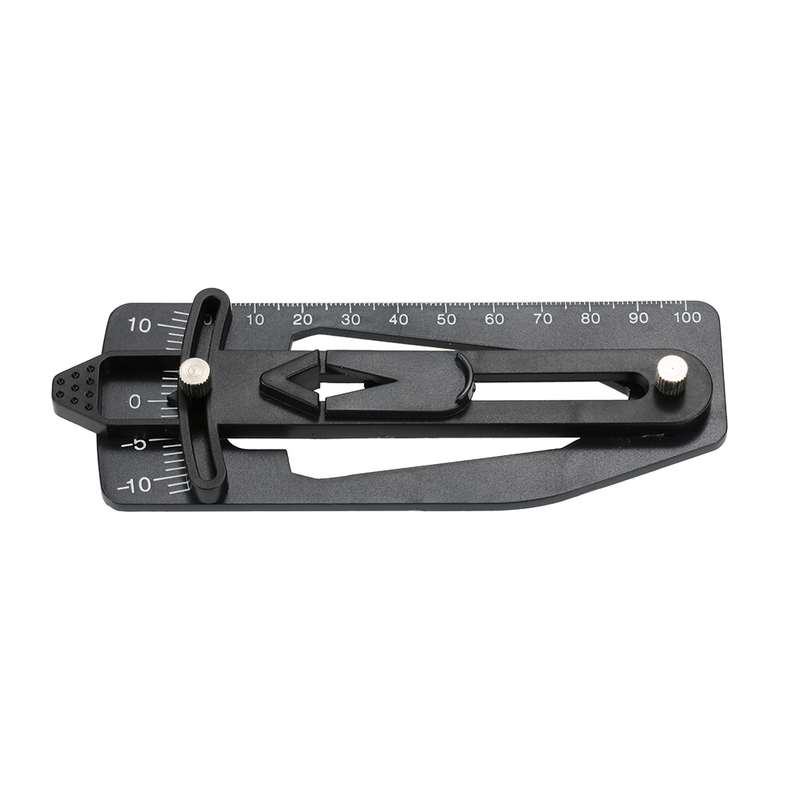 Easily and accurately measures camber settings ±12°. 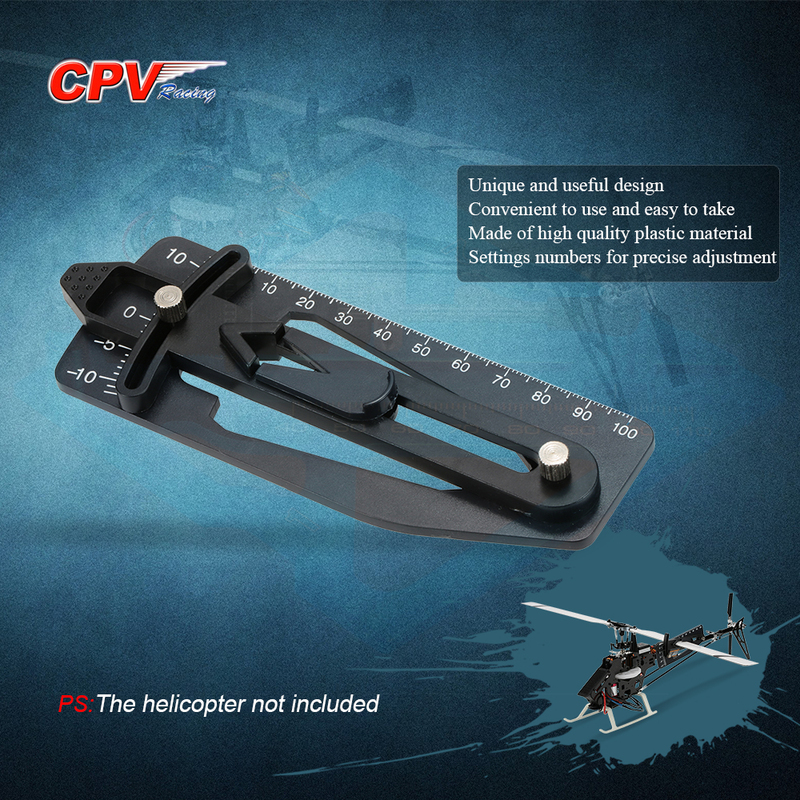 So it is an accurate tool for RC helicopter. 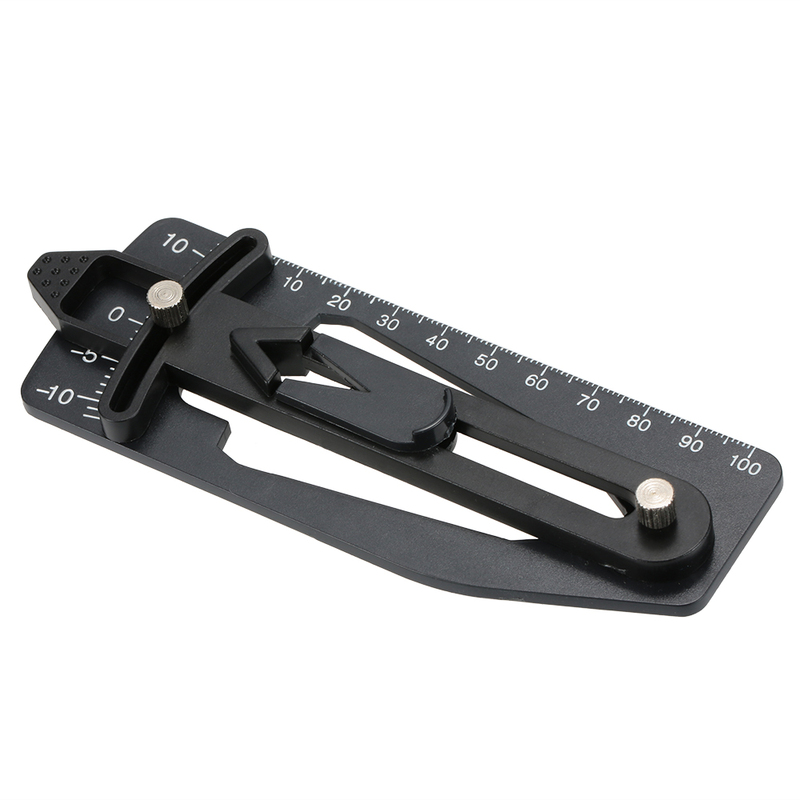 Settings numbers for precise adjustment.